A few days before the terrorist attacks in Paris, a car bomb exploded in Beirut killing dozens. Though this may happen on the other side of the world, deep divisions occur that are exploited for political expediency. Strangers are no longer people reading quietly on the bus, but potential threats. How can we respond? 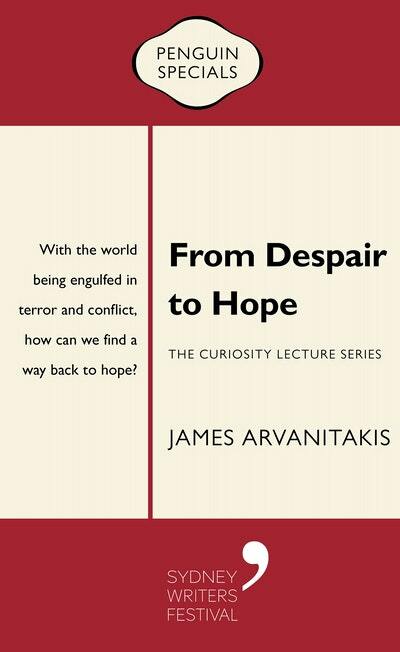 James Arvanitakis argues that one way forward is through acts of kindness and embracing hope. Hope here is not passive, but an active hope that emerges through our actions. Love From Despair to Hope? Subscribe to Read More to find out about similar books.